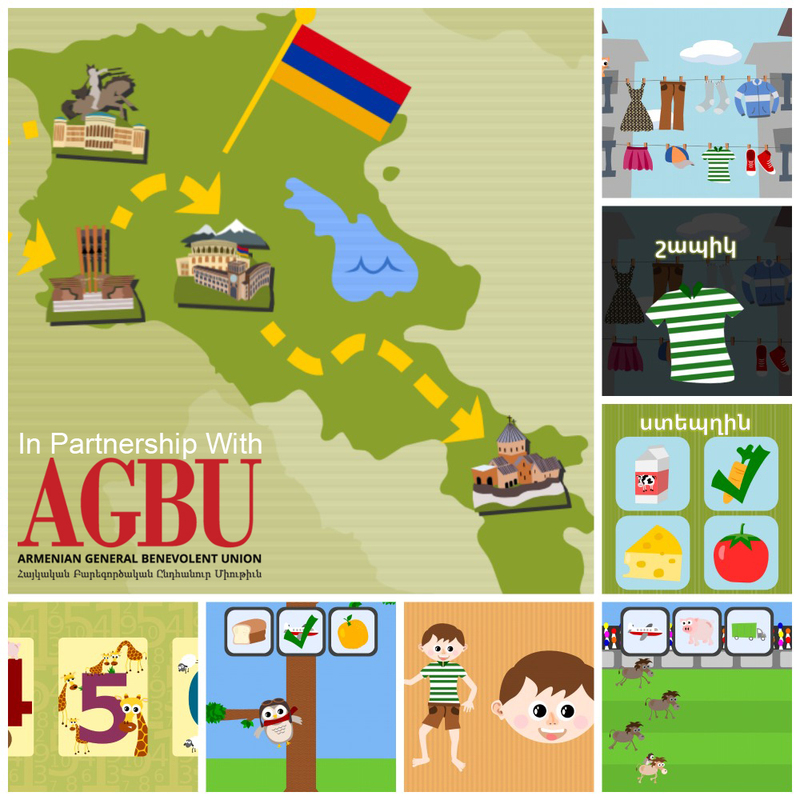 On January 9, 2016, in the first minute of the classes in Armenian language, the leadership of AGBU Plovdiv Chapter delivers the promised before New Year to give to AGBU Saturday School’s children gift – the APP Gus on the go Western Armenian. Krikoir Arakelian, member of the AGBU Plovdiv Chapter was tasked to install the game on the computer of architect Alvard Badvaganian, professor of Armenian language in the Saturday School. After receiving the game, the children were very excited. Very loud exclamations and cheers filled the Club of AGBU Plovdiv Chapter, where classes are held for children in Armenian language. Finally, their teacher – Arch. Alvard Badvaganian said that thanks to this app the children learned new words in Armenian language and are eager to continue learning with the game. We continue to introduce new initiatives at the Saturday School. The first one is about Surp Vartananc Holiday. Along with Aprine Tavakalian and Zepur Kebikian from AVC, the children from AGBU Saturday School Plovdiv will have a virtual meeting with AVC on 4th of February 2016.